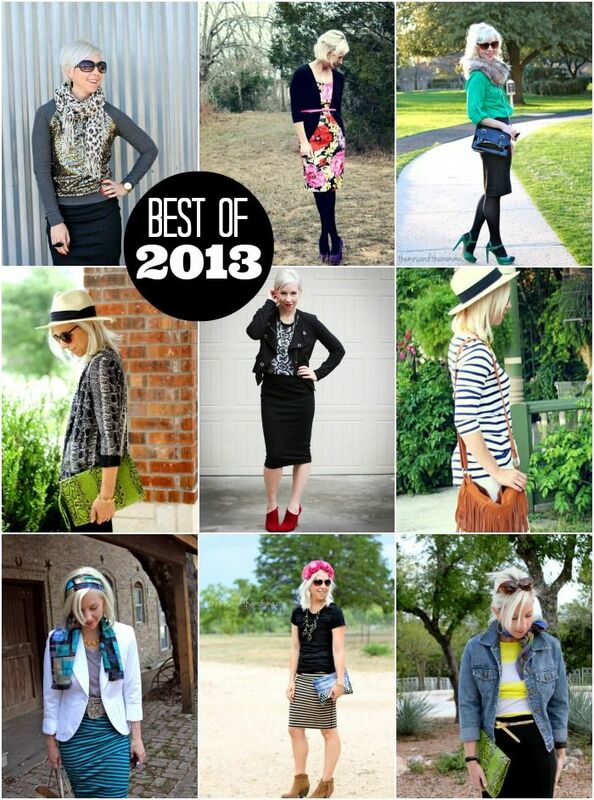 To sum up all of the style posts of last year, I thought I'd pick from my own posts (my favorite looks of 2013) for today's BEST OF Friday Style. It's so much fun looking back on these and remembering what was going on in my life when I wore the various outfits....which range from a wedding, to a blog conference, to a concert, to church, everyday, etc. Here's to continuing attempts at being creative with my style and wardrobe. This year, I'm going to buckle down and try to make due with what I have (don't mistake that for a promise of no shopping...let's just say not very much, alright?...hashtag-working closet). Do YOU have any style goals/resolutions for 2014??? >>>The linky widget I normally use for the link up isn't working, so feel free to leave a link to your post in the comments and I'll be sure to stop by!!! Happy Friday!!!! Its fun to look back through all the outfits just to see how you have changed. Happy New Year! 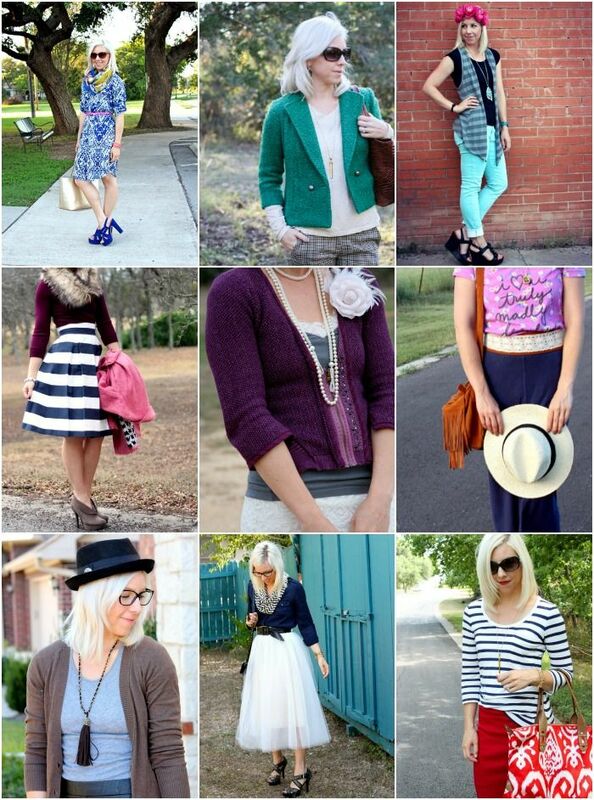 Such cute outfit's of 2013! I love them all! Oooh, I love that floral headband! LOVE all of these! How fun! I am TOTALLY in love with your haircute! So many amazing looks! It's always nice to look back.